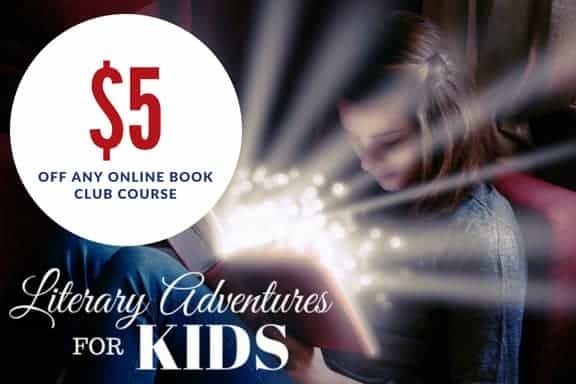 In honor of Black History Month, this book club is on sale through 2/28/19! 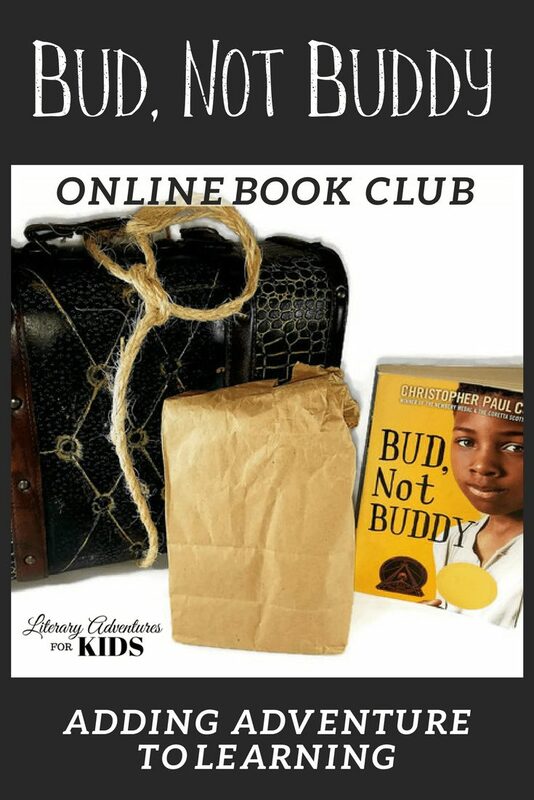 A self-paced online book course for kids for the book Bud, Not Buddy by Christopher Paul Curtis. 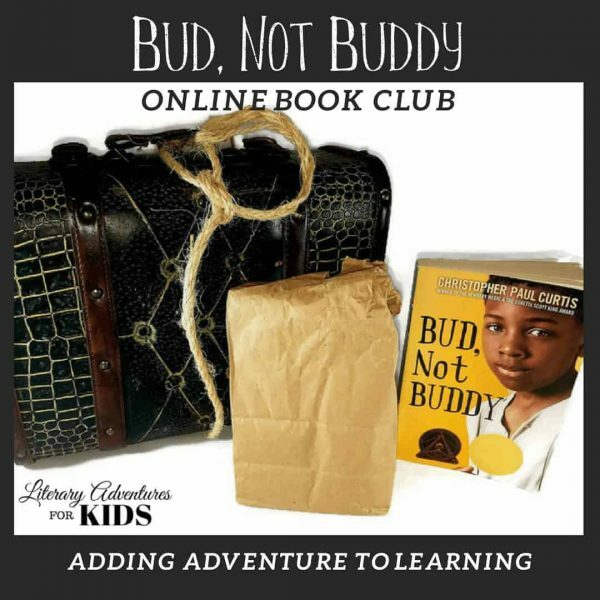 In this course, Bud, Not Buddy Online Book Club for Kids, we will read through the book Bud, Not Buddy by Christopher Paul Curtis. 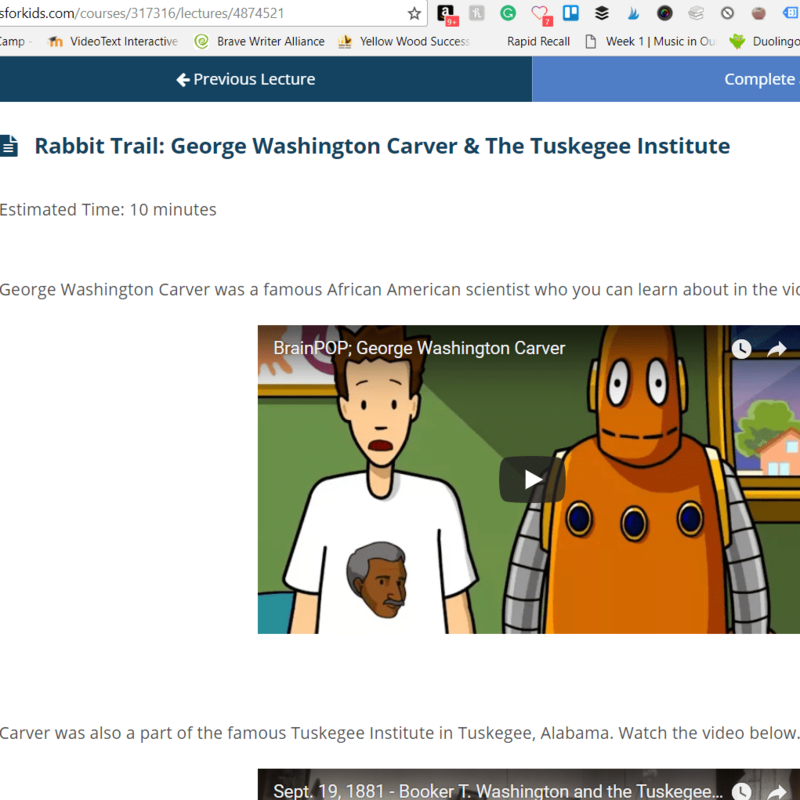 As we are reading, we will go on rabbit trails of discovery into history, music, slang terms, and more. 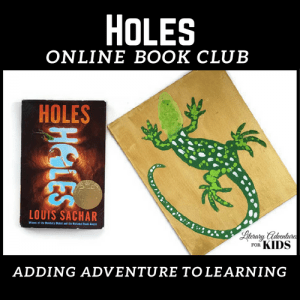 We will find ways to learn by experiencing parts of the book through hands-on activities and more. 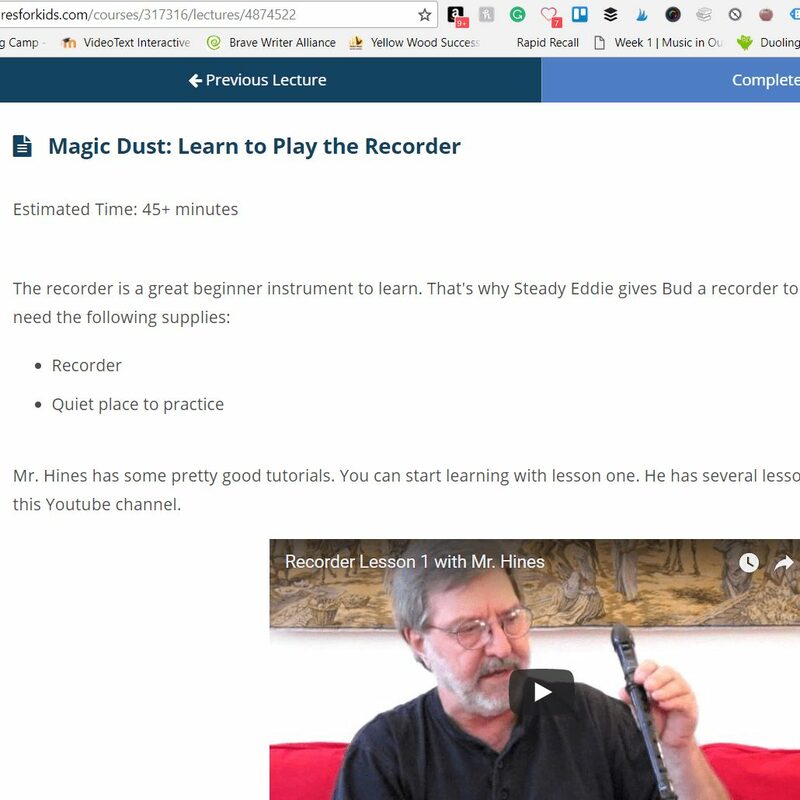 We will add a little magic dust you will want to sing about. At the conclusion of the story we will have a party school that is worth packing for. Join us on an adventure into this humorous and heart-felt book about life growing up as an orphan in the Great Depression. 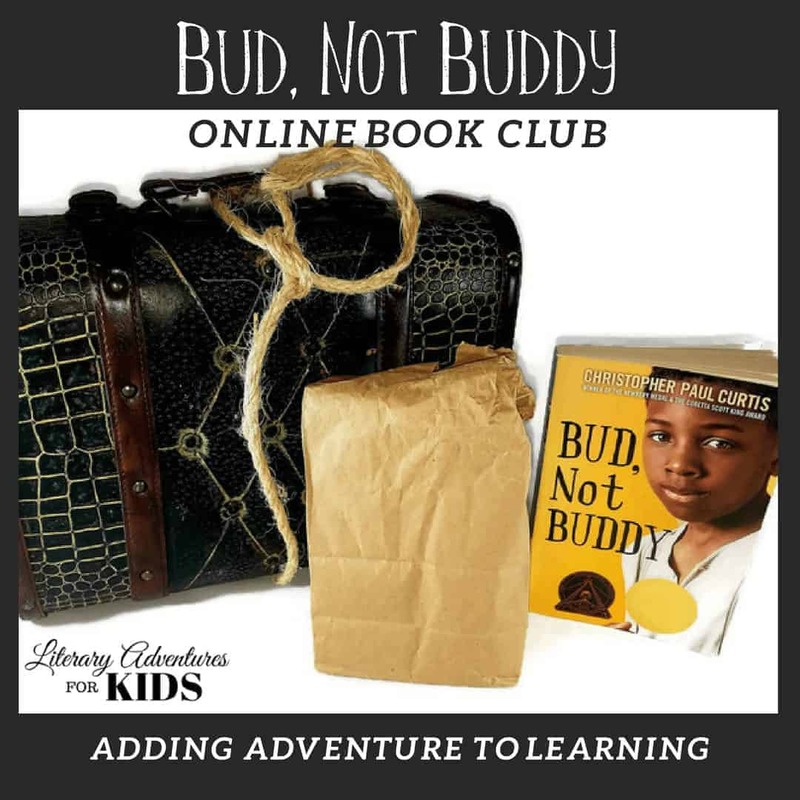 The book, Bud, Not Buddy, has topics that would appeal to upper elementary through high school. You will need the book, Bud, Not Buddy. You may also want a notebook for notes and vocabulary. 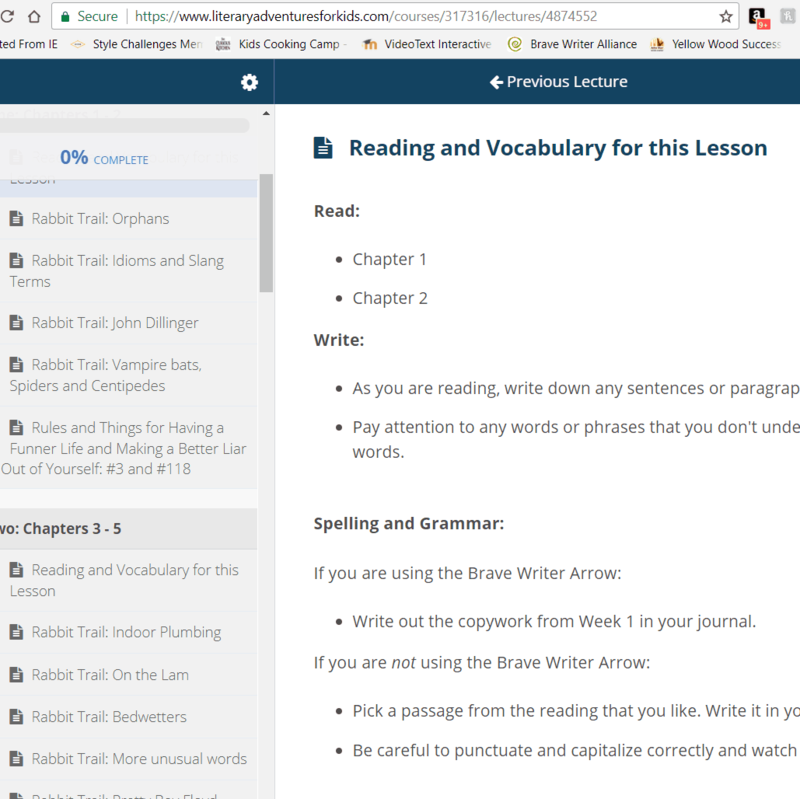 The project supply list is provided at the beginning of the course. You may choose which projects you will want to do.